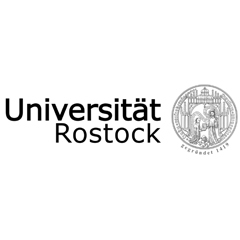 Boosting Business Integration Through Joint Vocational Education and Training (BBVET) is a research and development project broadening the internationalisation of Vocational Educational Training (VET) in the Baltic Sea Region. Funded by the INTERREG South Baltic Programme and embedded in the EU strategy for the Baltic Sea Region. 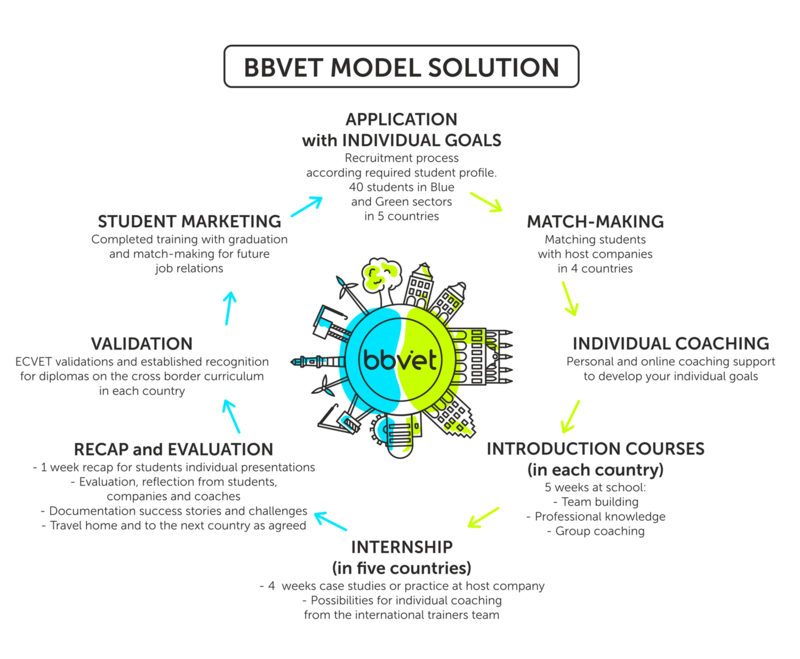 BBVET aims is to develop and pilot the first international vocational education in the Edtech and Mechatronic sectors, involving 40 students and 5 countries. This will promote steps towards internationalisation of VET schools and regional companies. The project focuses on Denmark, Germany, Lithuania, Poland, and Sweden. The BBVET training year will develop your international mindset and give you the opportunity to develop both your personal and professional competencies. During the training, you will develop both soft skills on a personal level and new technical knowledge in the Edtech or the Mechatronics sector. The training will give you self-confidence and intercultural knowledge together with the possibility to develop your creativity and entrepreneurial mindset. This is a great opening to work with an international team, making new friends, and creating connections with interesting companies. 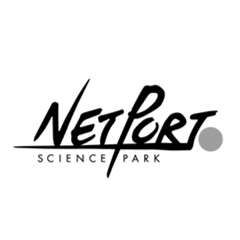 The Science Park is a Triple Helix organisation aiming to increase cooperation among the private, public and academic sectors in order to facilitate sustainable economic growth in the Blekinge region and is a meeting place for people, ideas, creativity and knowledge. The Centre for Vocational Education Lolland Falster is a large, broad-spectrum educational institution offering upper secondary tertiary and continuing education and training programmes. 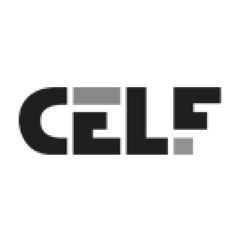 CELF has departments in three towns on Lolland-Falster and has a large number facilities at its disposal. The Chair of Business, Economics and Entrepreneurship Education is teaching, researching and scientifically consulting in various topics of vocational education and training. With a focus on the Baltic Sea Region, the chair works in the internationalisation of VET regarding networking and cooperating respectively regional development. The Faculty of Management and Economics of Services at the University of Szczecin is comprised of 18 chairs and 3 departments. 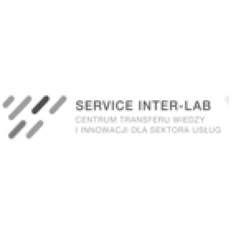 It actively participated in the SBTP project and created a reliable network of stakeholders and VET schools in the region, motivated students and employers to take an active part in the internationalisation process. 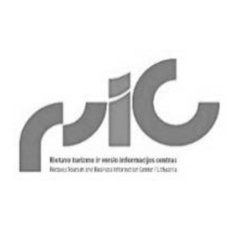 The Center was founded by the Ministry of Economy of the Republic of Lithuania and the Council of Rietavas Municipality in 2002. 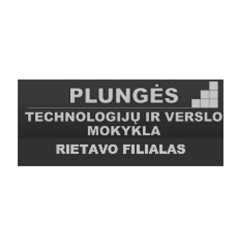 It is a reliable partner for entrepreneurs working in Rietavas providing high-quality consultation, training, and technical assistance. Clients are mainly SMEs. This education provider offers initial and continuing vocational education and training. In 2016, the school opened a department in Rietavas, formally Zemaitija College. It is well known as an institution with long traditions and an experienced teaching staff that trains highly qualified specialists and practitioners.